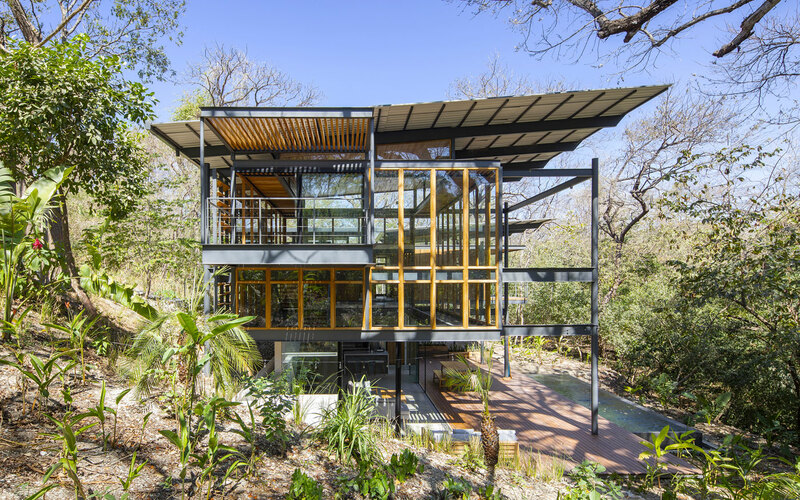 Studio Saxe brings structural form to ideas inspired by nature. 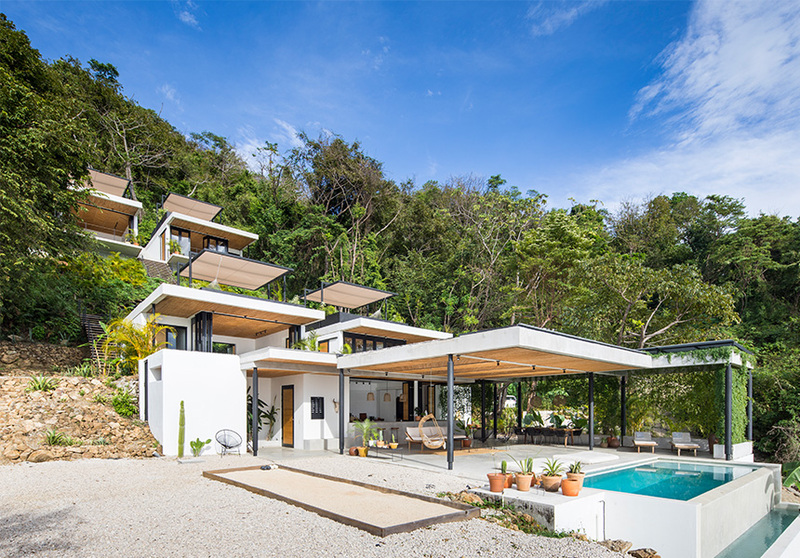 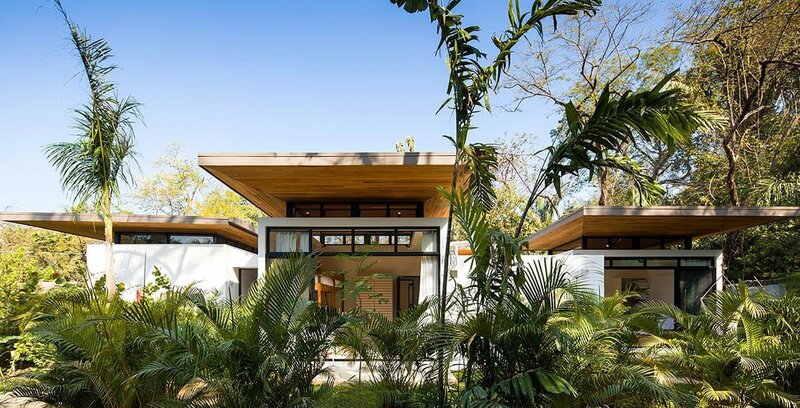 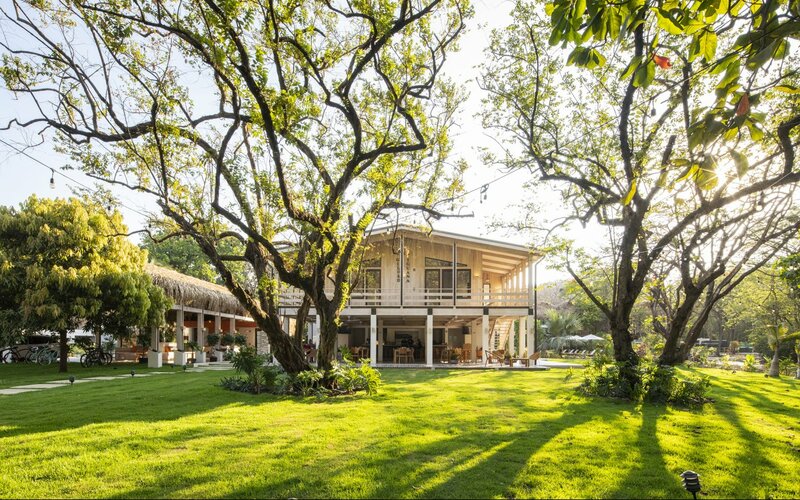 Our team of Costa Rica architects combine local knowledge with international design, blending a modern, global aesthetic with local expertise that extends to craftsmanship, personal connections, and the sustainable sourcing of local materials. 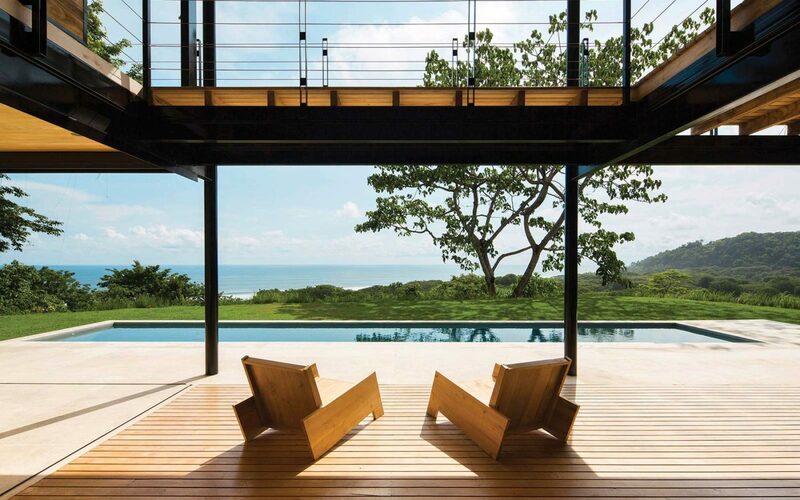 Clever design doesn’t require much added technology. 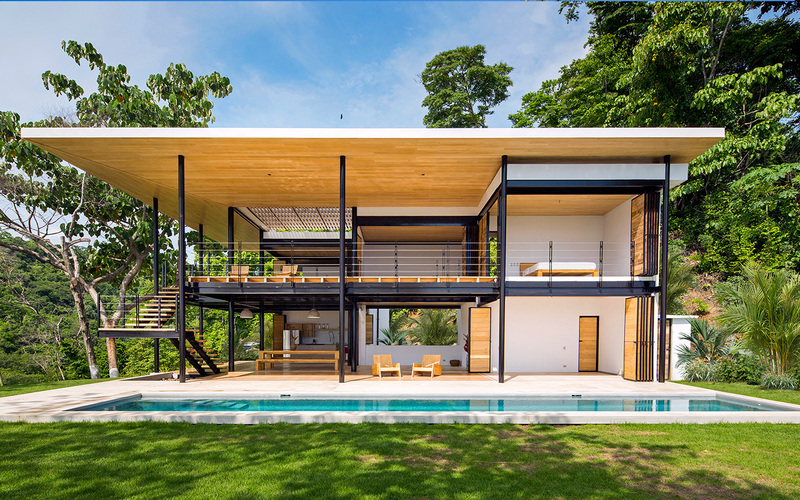 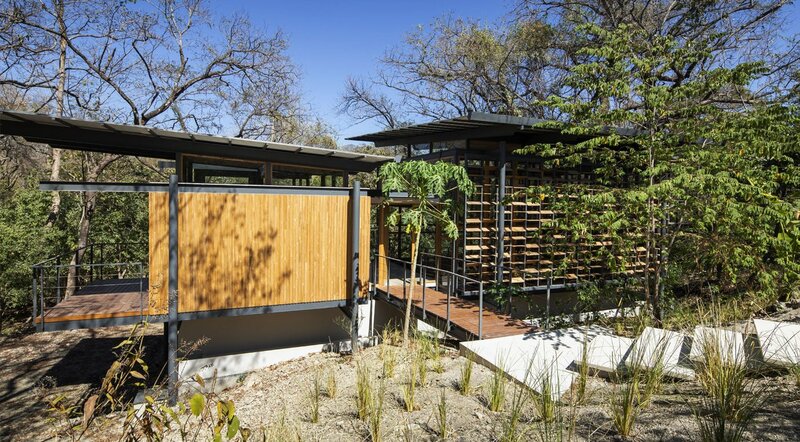 True sustainability responds to natural conditions to minimize resource use and maximize beautiful sensory experiences.